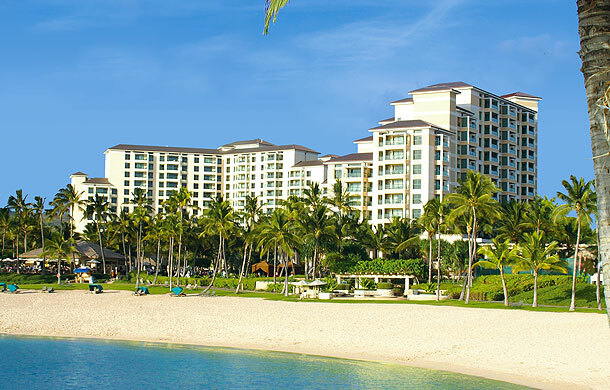 Marriott’s Ko Olina Beach Club. 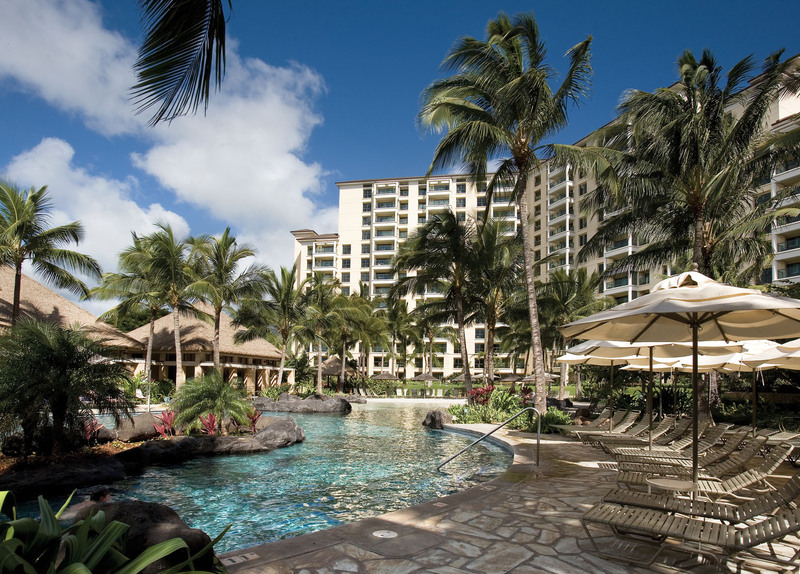 Please call (808) 679-4700 for assistance with your vacation. 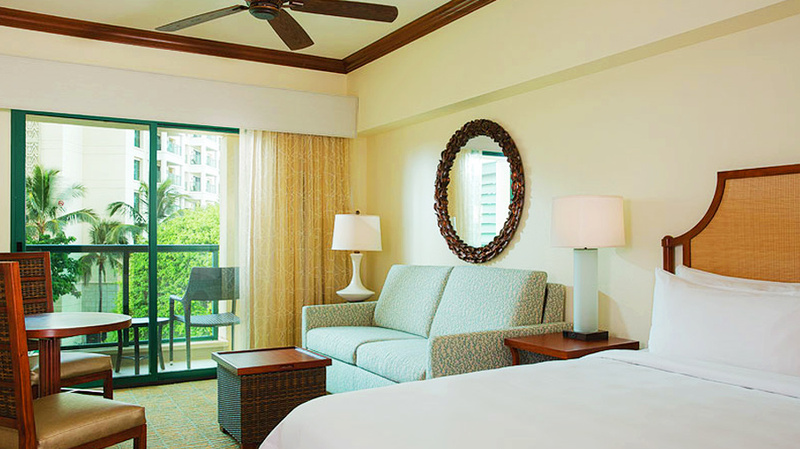 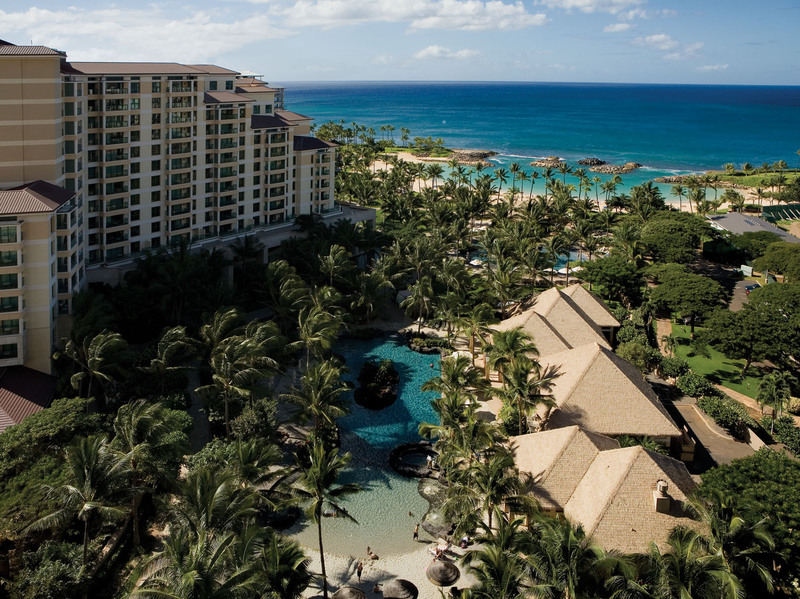 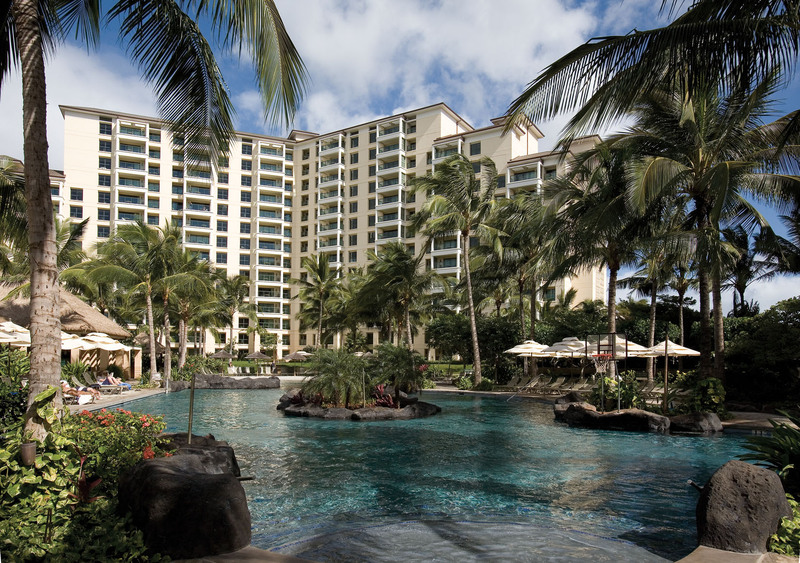 Surrounded by Hawaii’s celebrated natural beauty and wrapped in the seclusion of its own beachfront lagoon, Marriott’s Ko Olina Beach Club features stunning views of shimmering lagoons, soft sands and unforgettable sunsets and an array of first class amenities and services to answer every need. 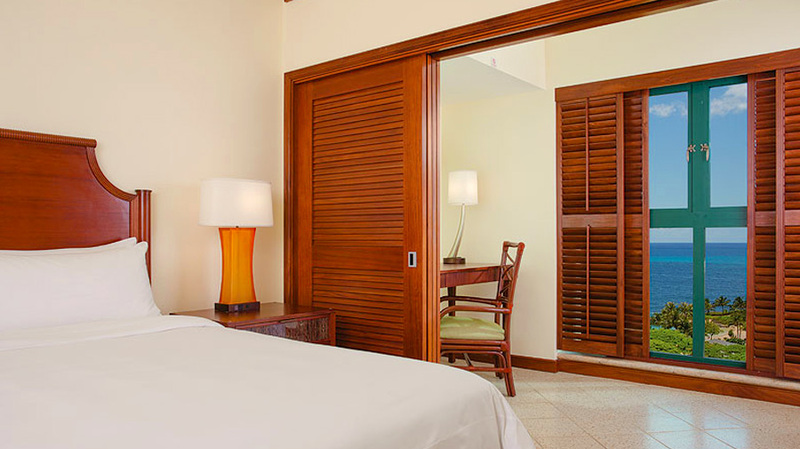 The property currently offers 550 one, two, and three-bedroom villas that reflect the gracious, warm hospitality of a Hawaiian plantation. 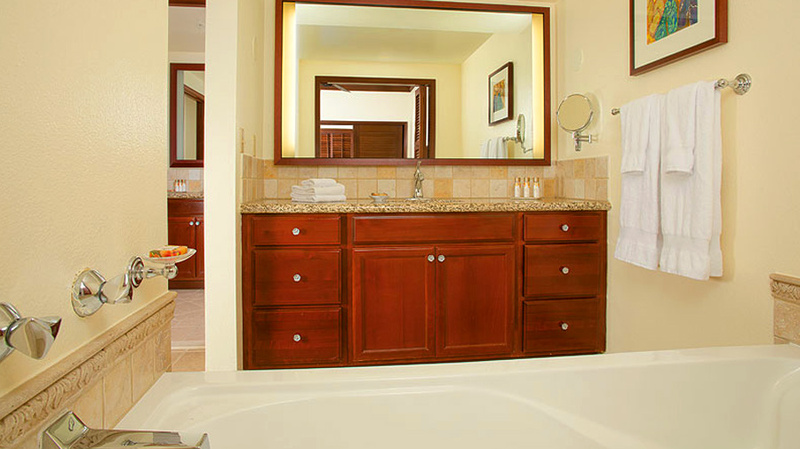 Well-appointed villas have ample living and dining space to accommodate from six to eight guests, elegant, comfortable furnishings, fully equipped kitchen and dining areas, furnished private balconies and patios, washer and dryer, a master suite with over sized soaking tub, three televisions and a DVD player. 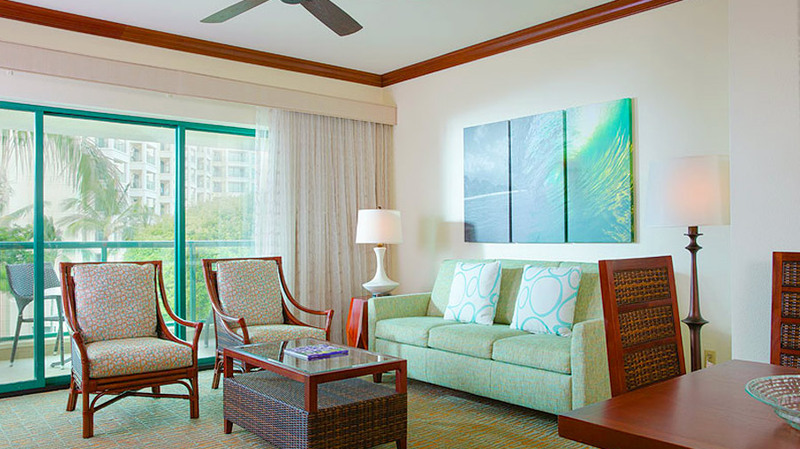 Guests can also enjoy an enticing selection of family-friendly amenities including heated outdoor pools with whirlpool spas; a children’s outdoor pool, activity center, play area and daily activity programs for all ages; a spa, restaurants, and a shopping arcade.